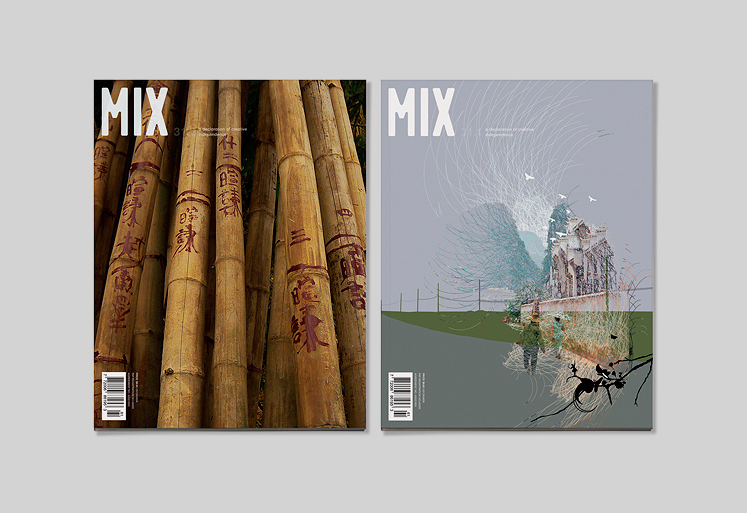 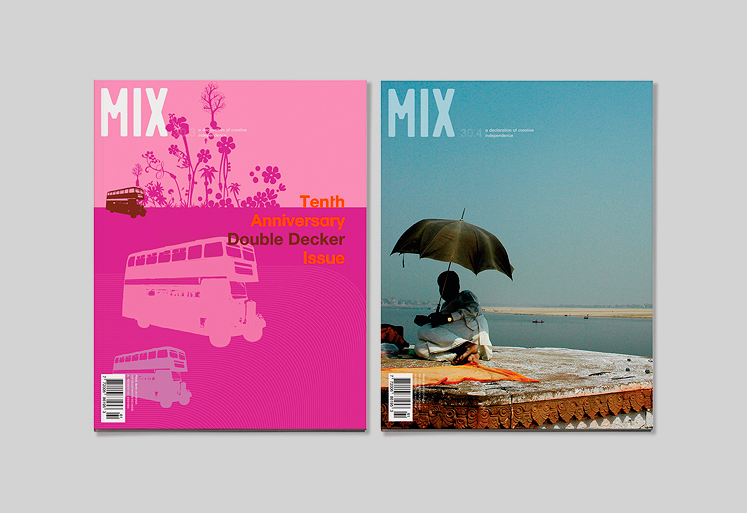 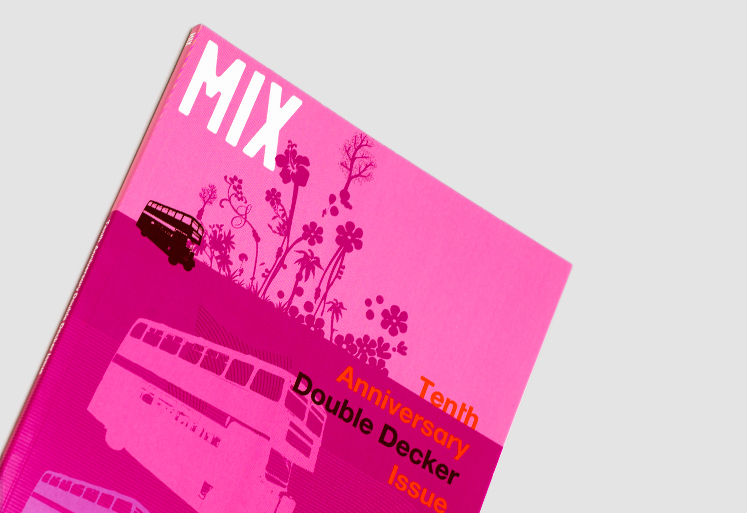 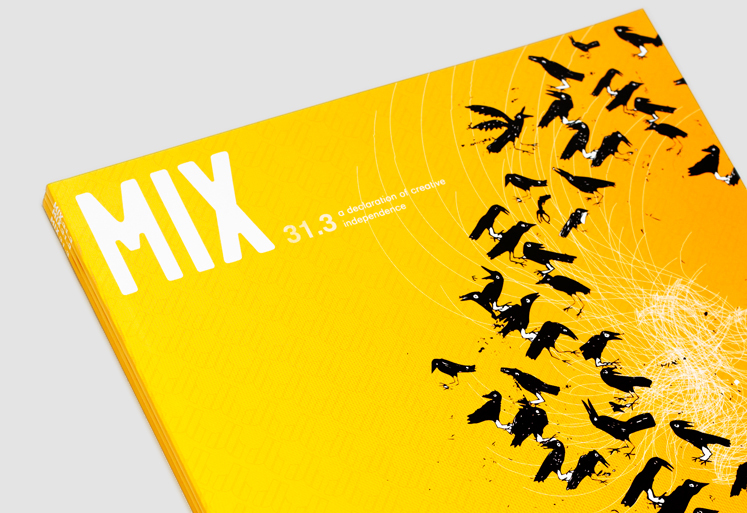 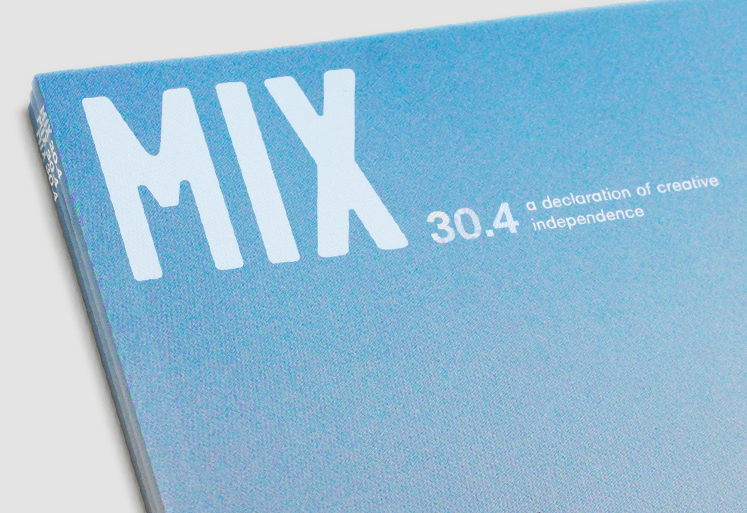 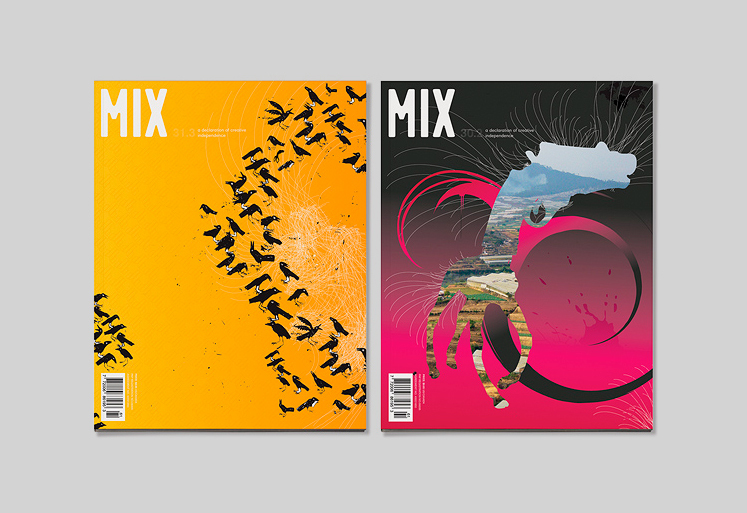 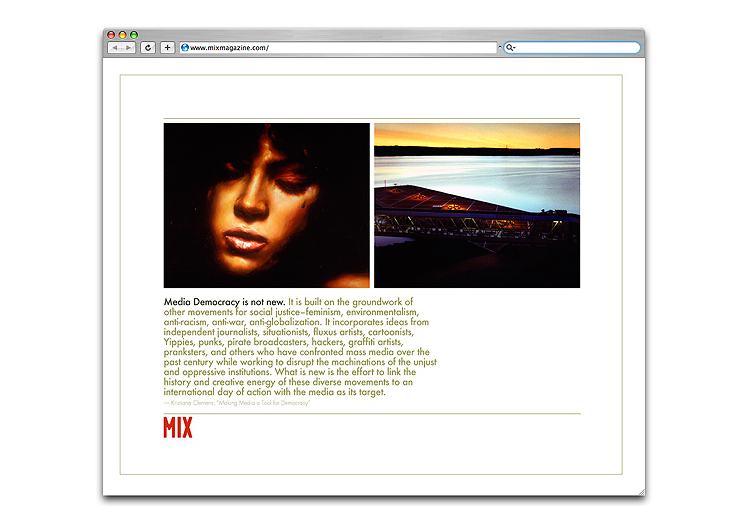 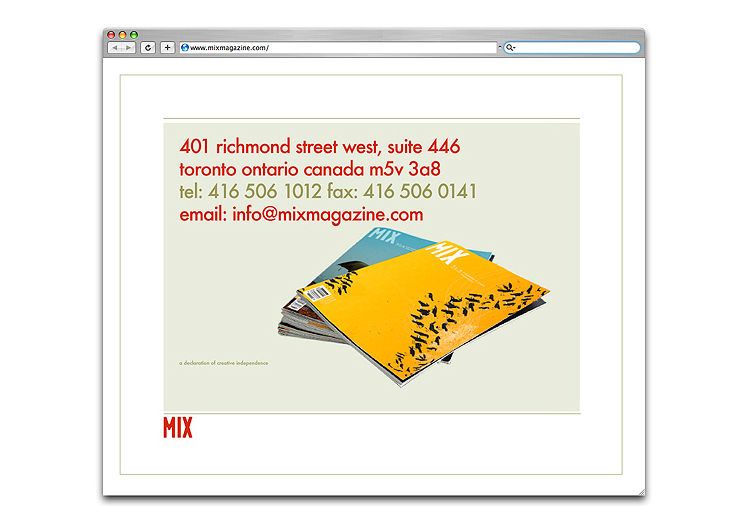 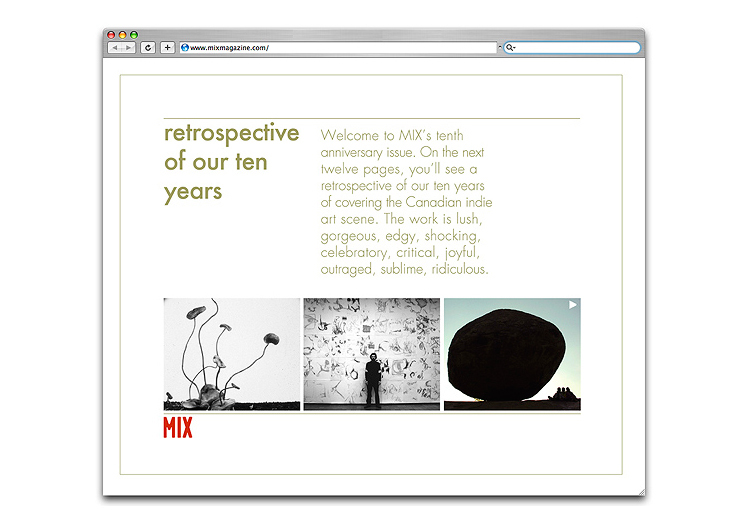 Mix Magazine is an independent art culture magazine that delves into the creative workings of today’s cutting edge artists to explore innovative art, critical discussions, and engaging news. 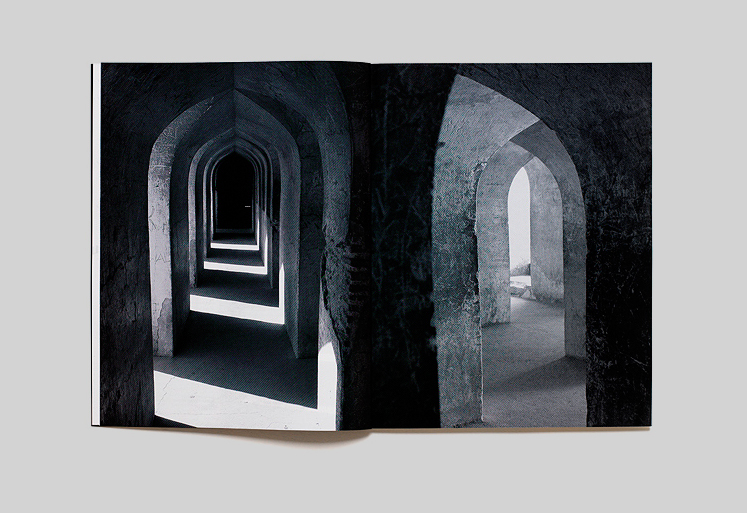 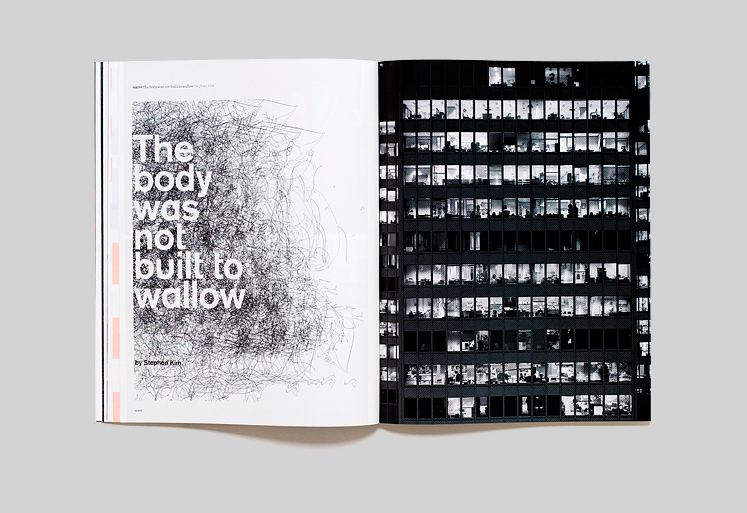 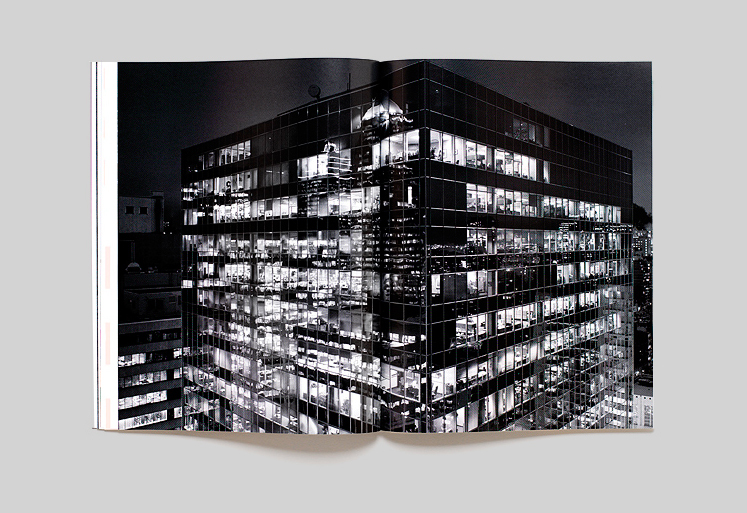 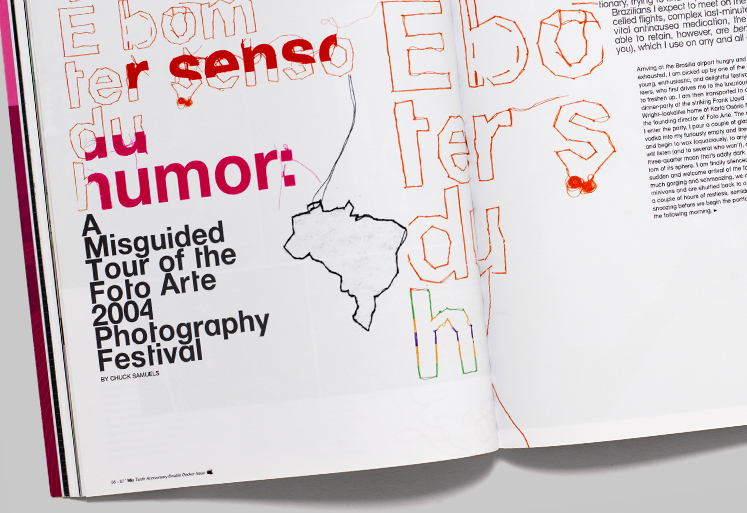 typotherapy was sought out because of its extraordinary creative approach to editorial and book design. 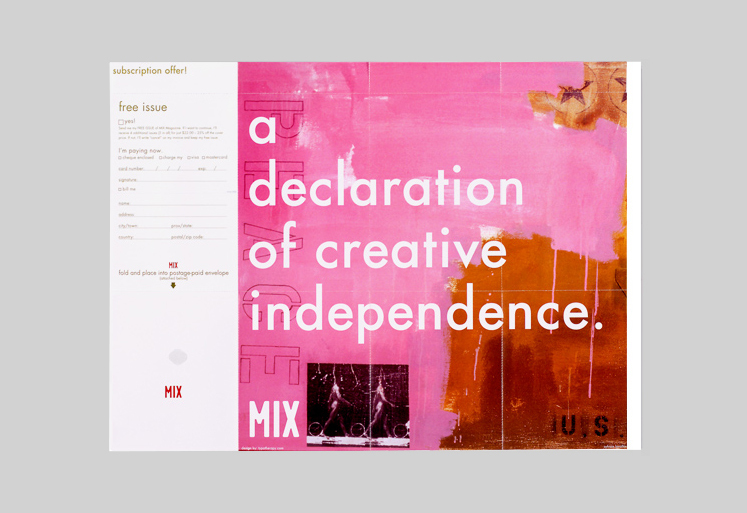 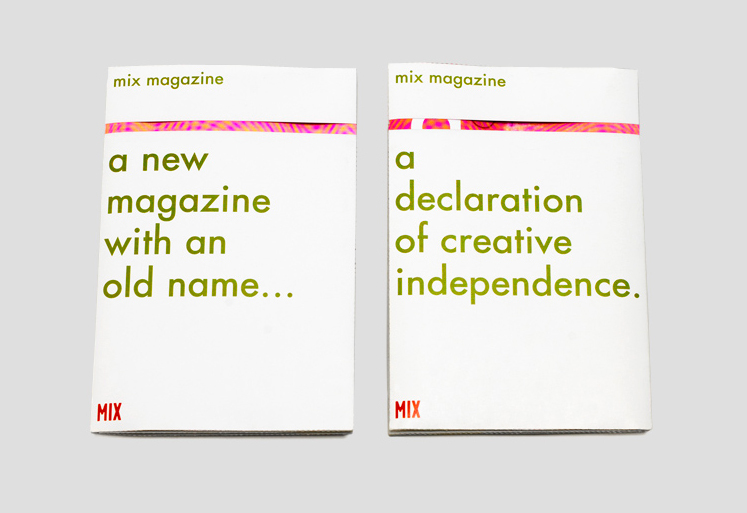 typotherapy approached the redesign of MIX with a clean yet expressive direction where every issue takes on new design elements. 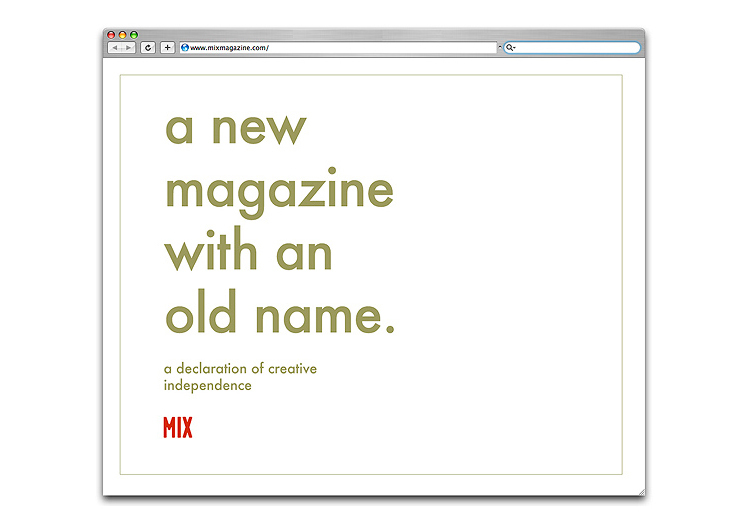 From the use of hand drawn, hand-sown type that added additional typographic layers to the magazine, to the use of sophisticated grid systems, contemporary typefaces and improved imagery, a new Mix Magazine emerged. 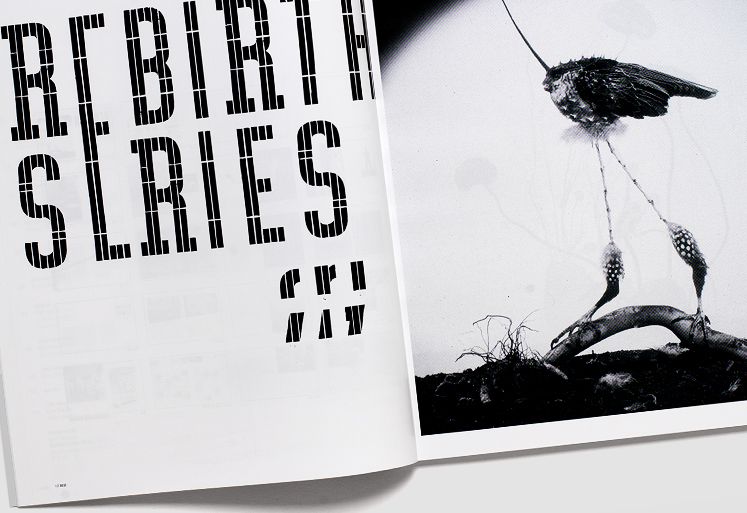 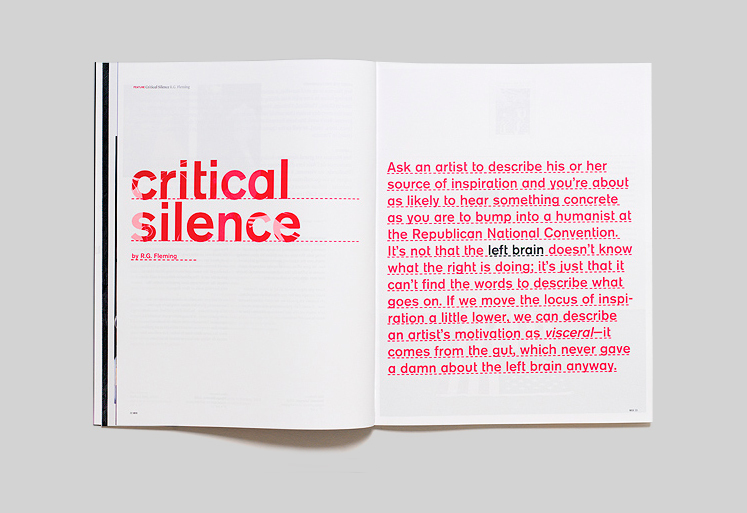 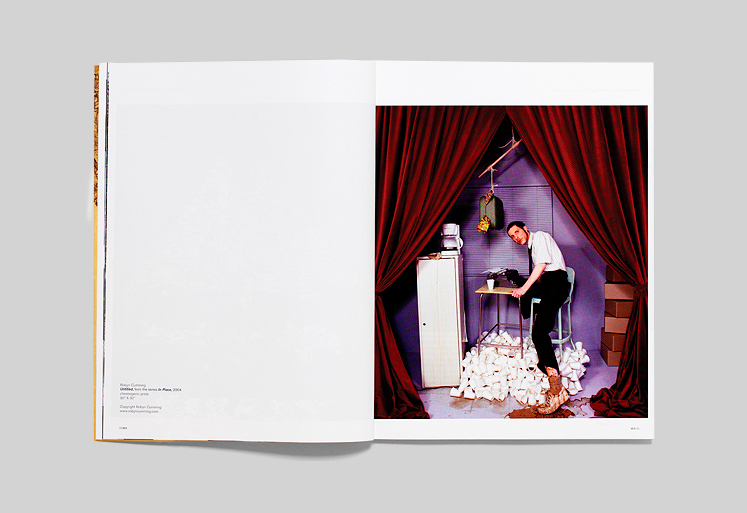 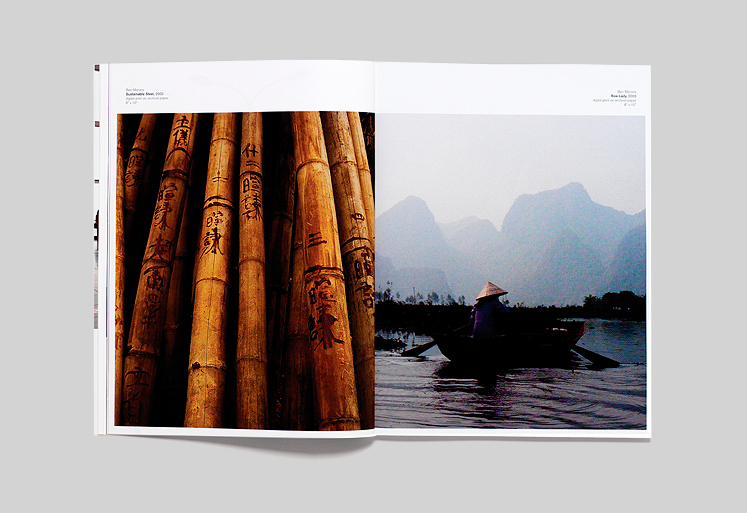 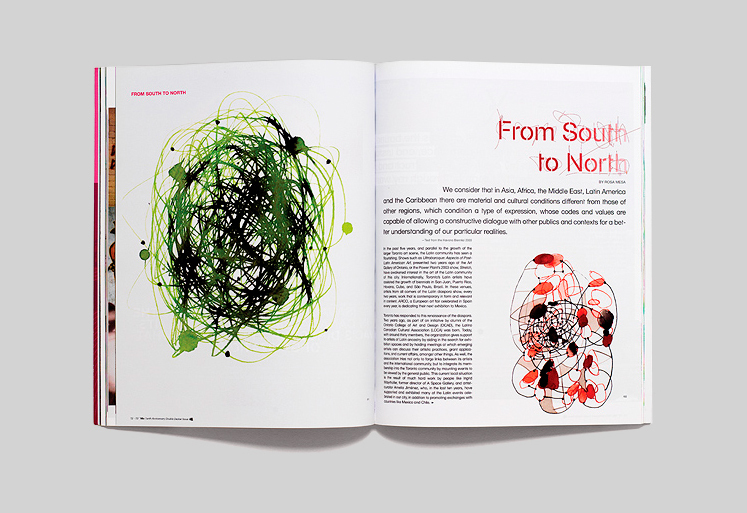 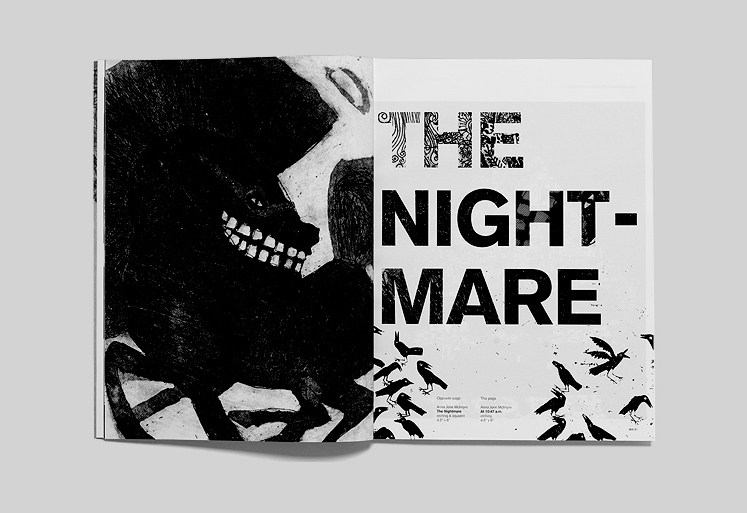 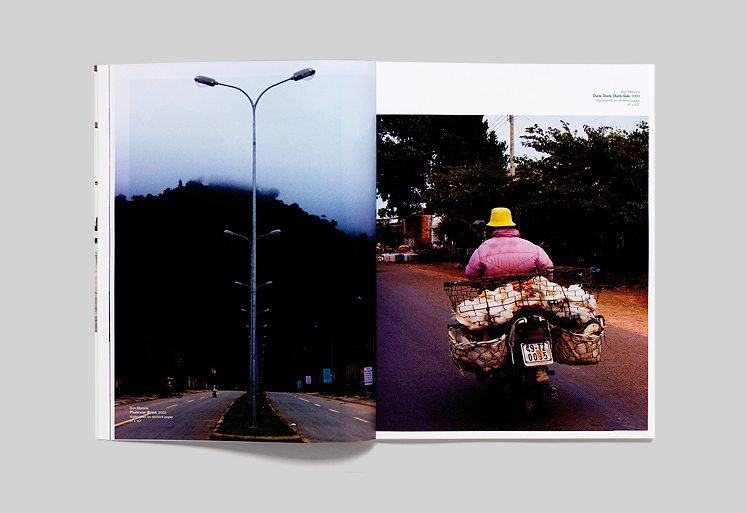 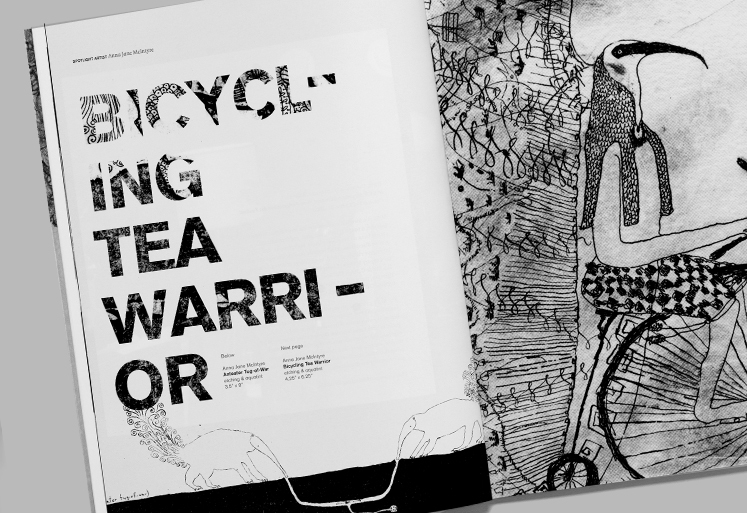 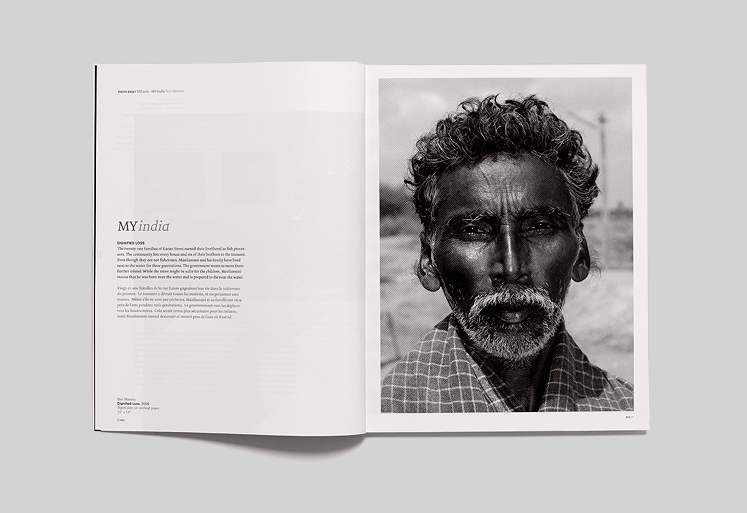 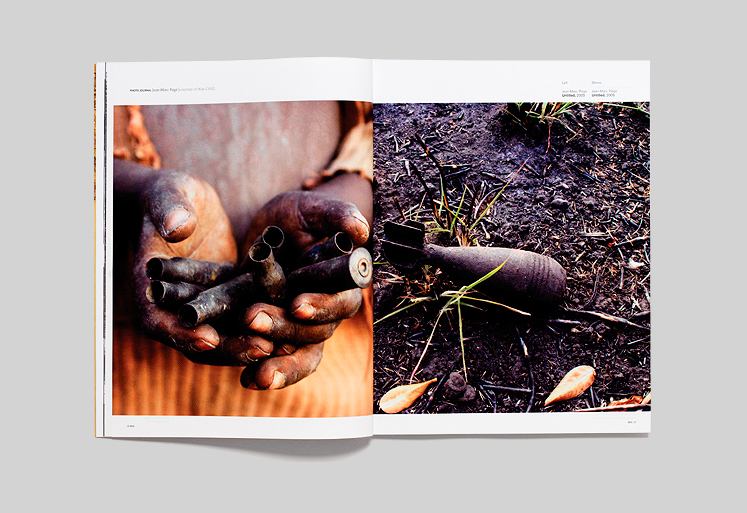 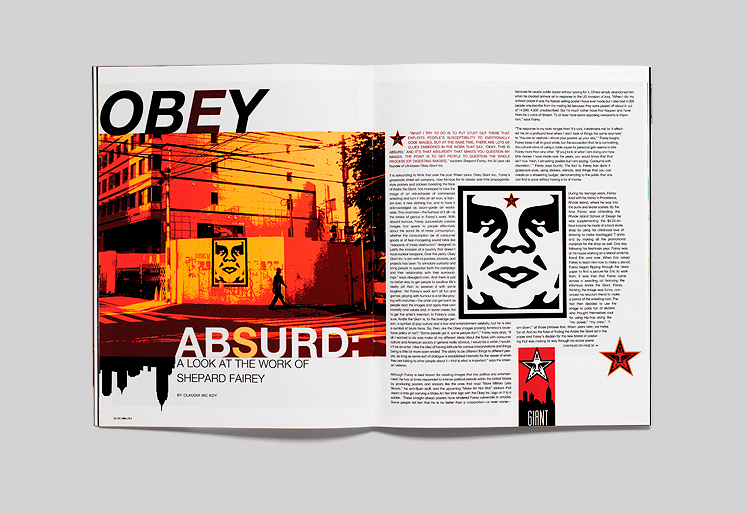 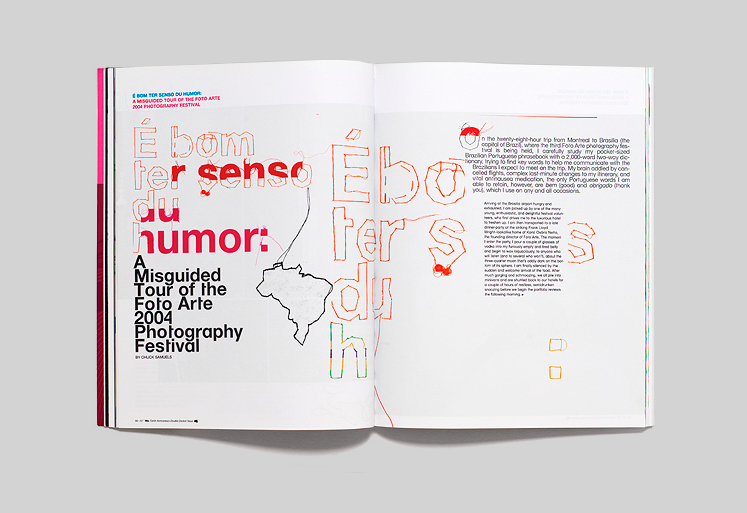 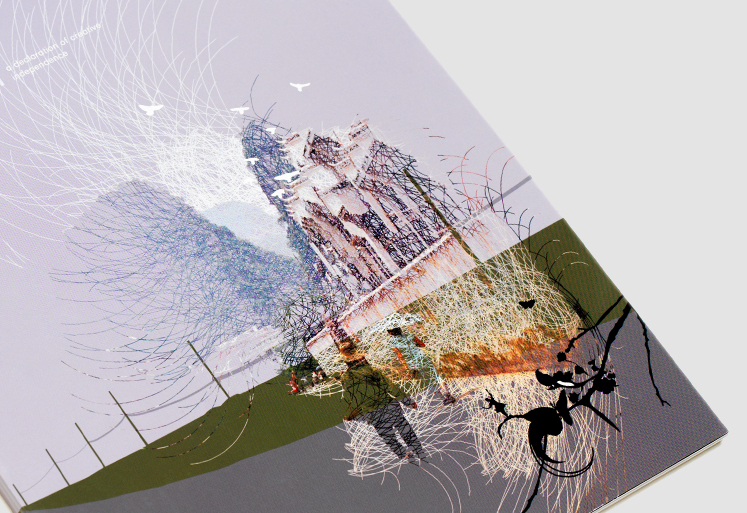 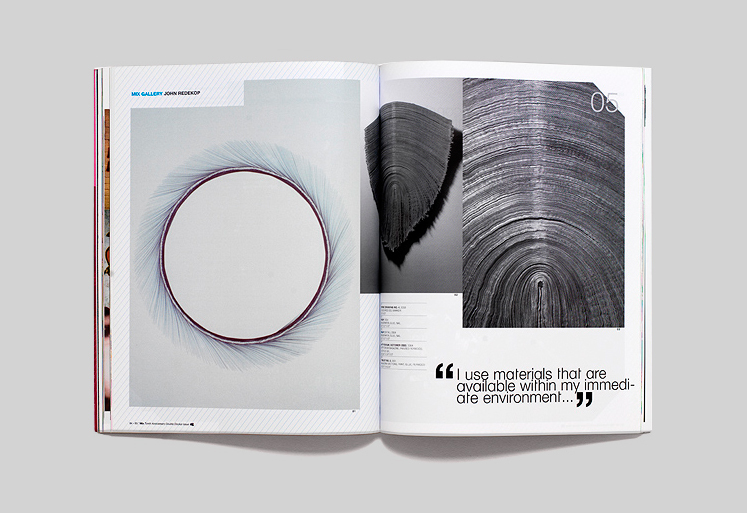 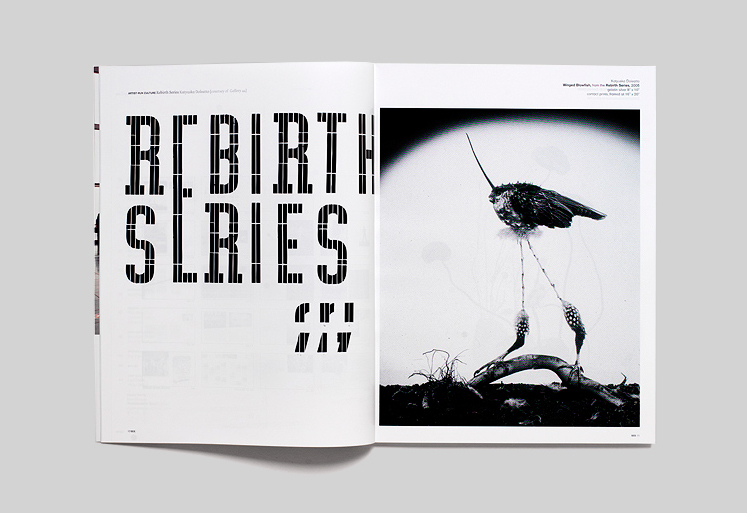 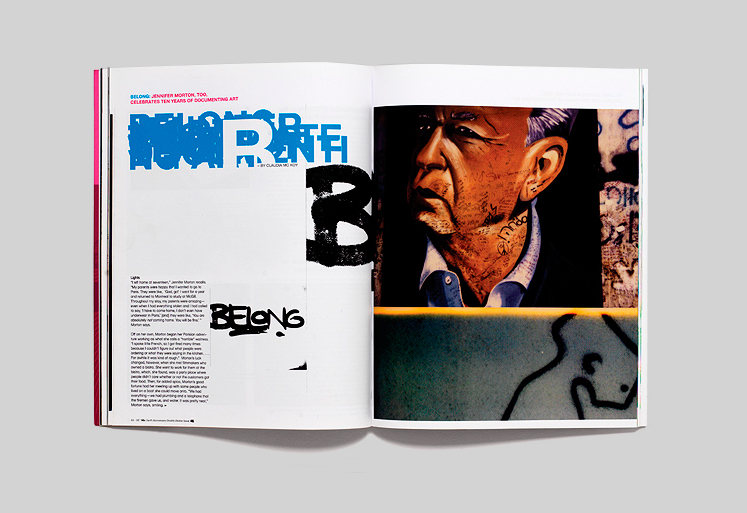 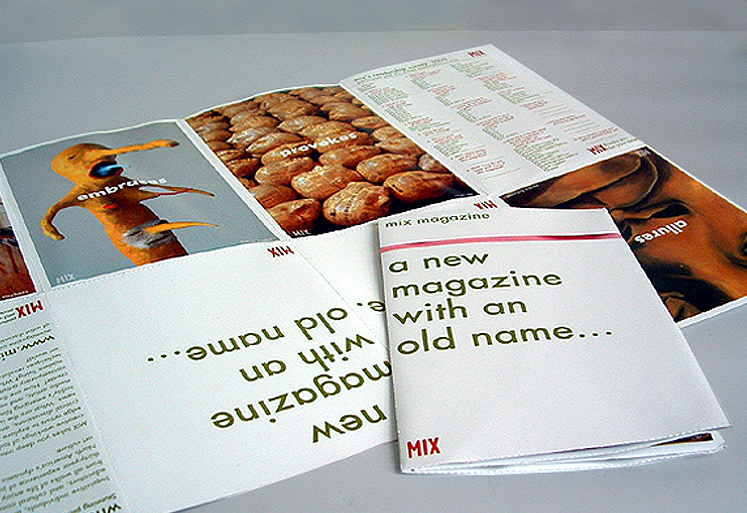 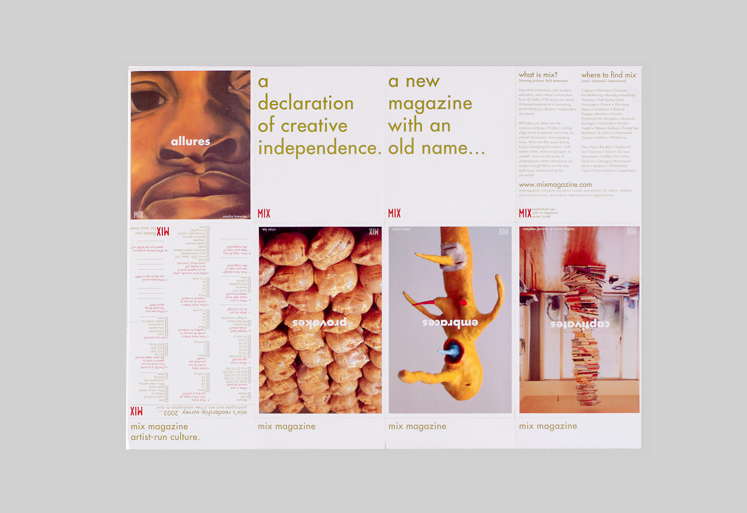 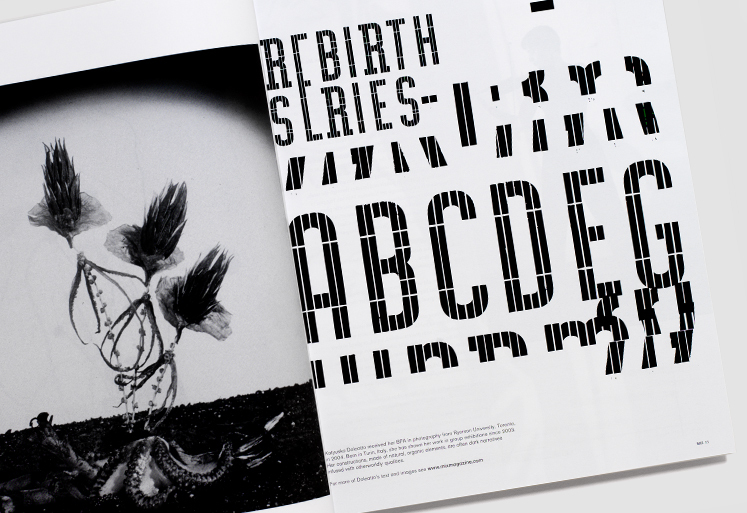 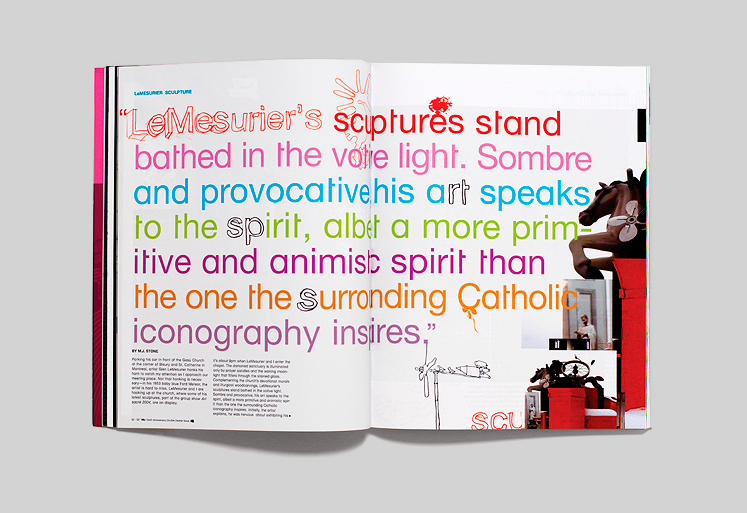 In addition, typotherapy developed two typefaces especially for the redesign and invested a considerable amount of creative energy developing innovative spreads for the magazine to reinforce the fact that the magazine not only featured artistic artwork, but also is a work of art on it own.